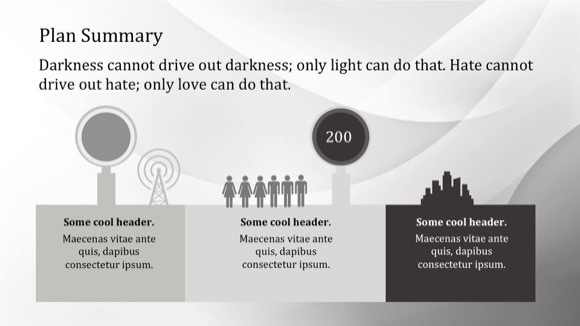 Simplistic PowerPoint template - FREE! 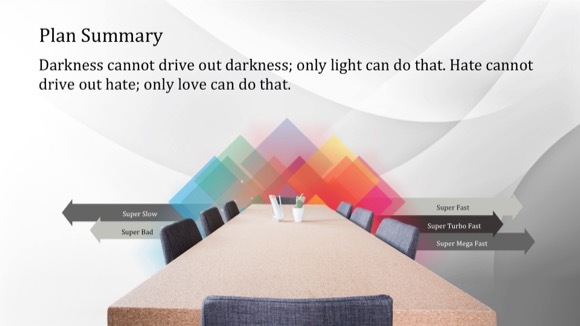 If you are in need of simple PowerPoint template, then this template is perfect fit for you! 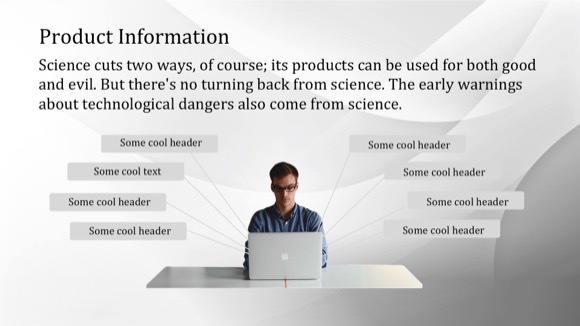 Template is a good choice for straightforward and easy presentations. 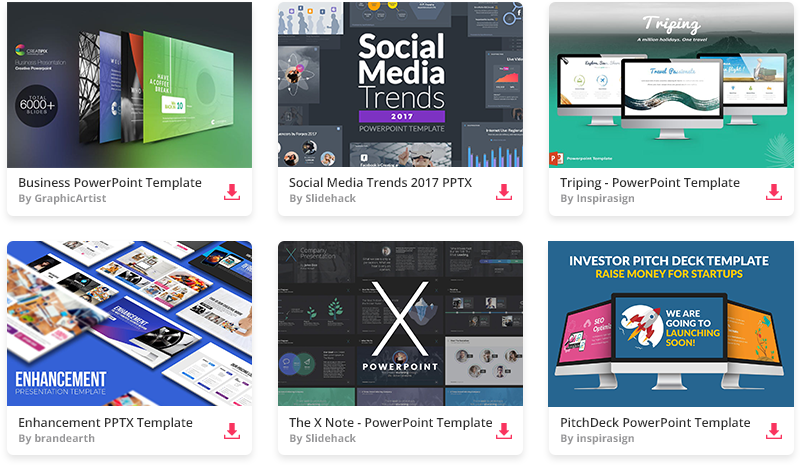 Click “download now” button and enjoy simplistic template and use it for your own Microsoft PowerPoint project. 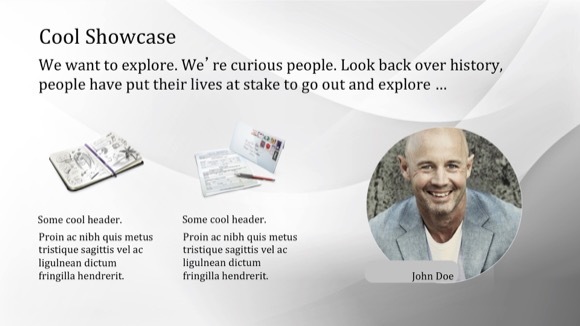 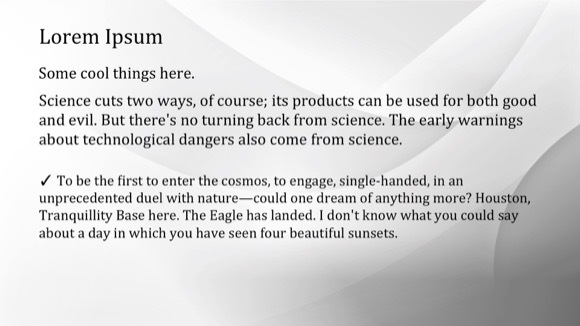 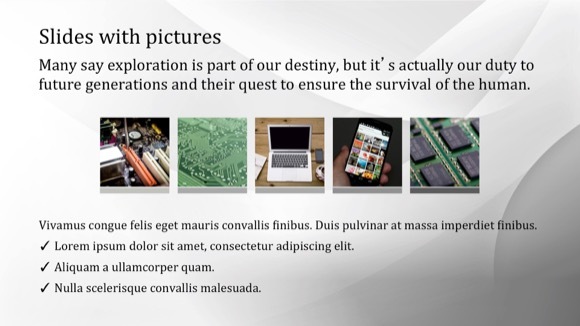 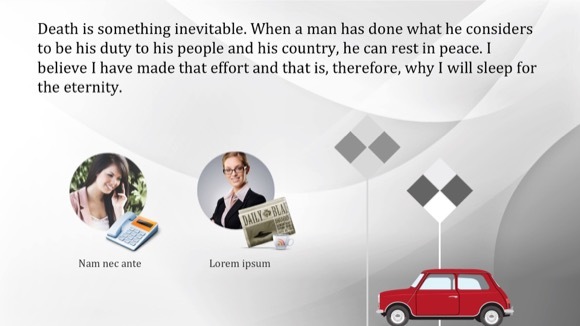 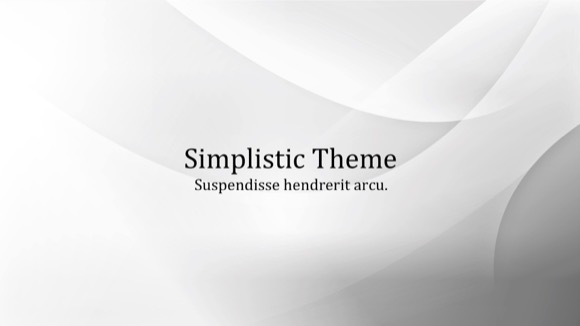 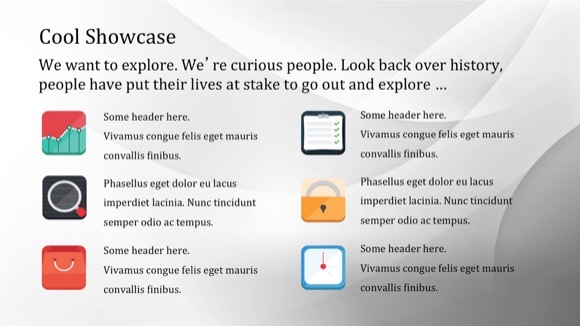 Just use this theme to make your Powerpoint presentation more appealing.